These are the words of the first Warrior selected during this past draft, the first of three rookies that have contributed to this ongoing phenomenon that is the 2012-2013 campaign. Three rookies with three very different games contributing in three key areas for the newest and shiniest contender the league has. Back on June 28, the Warriors filled their void at small forward, backup center and rebounding all in one night. 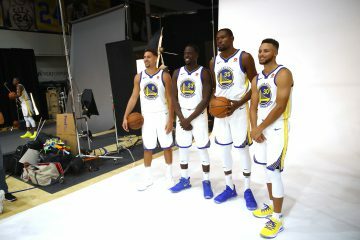 The words of Harrison Barnes embodies what has become of the Golden State Warriors since the installation of Joe Lacob as majority owner of the franchise. While the entire statement above seems like standard prose for a rookie coming into the league, the Warriors aren’t like any other team in the league. A franchise so engrained with failure is now reaping the benefits of smart ownership, competent management and motivational coaching. Unthinkable just seasons ago, the Warriors have quickly become a model for other franchises to follow. Yes, the Golden State Warriors are a franchise others want to become. Hirings, firings, signings and trades are all part of the picture, but this past draft class is what is most impressive. Any team can overpay for talent and immediately see results, but not every team can draft players that fit a particular system. The Warriors did a fantastic job at misevaluating talent for decades. To see these picks culminate in immediate success is not only uncharacteristic for any team, but especially a Warriors team; a playoff team at that. Harrison Barnes has had two standout games this postseason. Game 2 in Denver was — and still is — the best game of his career: 24 points on 9-for-14 shooting, 4-for-4 from the line and six rebounds. Four of those field goals came in the fourth quarter as Barnes finished what was a ridiculous (64.6%) shooting night for the Warriors. While the team shot at a ridiculous clip, Barnes’ shooting came at the most opportune time as him and Jarrett Jack combined to shoot 9-for-11 in the final stanza to close out Game 2 and head back to Oracle with the series tied. Conversely, the Warriors shot a measly 38% this past Sunday in their 97-87 triumph over the Spurs in Game 4. Barnes shooting % won’t impress (34% on 9-for-26 shooting), but in the ebb and flow of the game his aggressiveness paid huge dividends. When Barnes is aggressive is when you see him at his best. Driving to the basket, backing down an opponent and open threes have all been there for him in the playoffs — one of the many benefits of playing alongside Curry and Thompson — and Barnes has taken advantage of that when need be. The question with Barnes isn’t ability, it’s seasoning. He’s born to score, but inconsistency still clouds his game at this point. Not surprising, since he’s still a rookie at the infant age of 20, but as his coach (and Barnes himself) preaches aggressiveness, the seasoning will have to come sooner than expected. We’ve seen the aggressive and penetrating Barnes (Game 2 @ DEN, Game 4 vs. SA) and we’ve seen the passive Barnes (most of the regular season). When David Lee is healthy, Barnes is the fourth scoring option. It isn’t his place necessarily to be the most aggressive guy on the court with such strong shooters by his side, but the need when Barnes has the ball, to notice the matchup and understand his abilities are crucial. He’s poised for his age, maybe too poised. While being selfish is too strong, being more aware of his opportunities is just right. 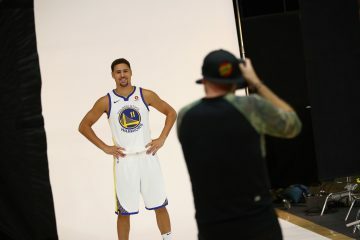 We haven’t sniffed Barnes’ potential, but if his rookie season and playoff campaign is any indication, the Warriors indeed have their small forward of the foreseeable future. Festus Ezeli was the #30 pick this past draft and was rather unbeknown to many Warriors fans when he was selected: “He’s big? He’s a center? He can rebound? Good pick” was the mindset of many. Of course, no one knew that Ezeli would be thrown into the fire early and start 41 games in replacement of Andrew Bogut his rookie year. While his offensive game is a work in infinite process, his defense was has been more than admirable. Ezeli is the best offensive rebounder on the team with a OREB% of 14.6%, which ranks sixth in the league with minimum 40 games played. 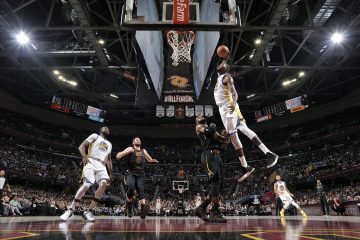 While he still gets burned on the occasional back cut, is late to help or fumbling the basketball every other possession, his presence inside is felt. 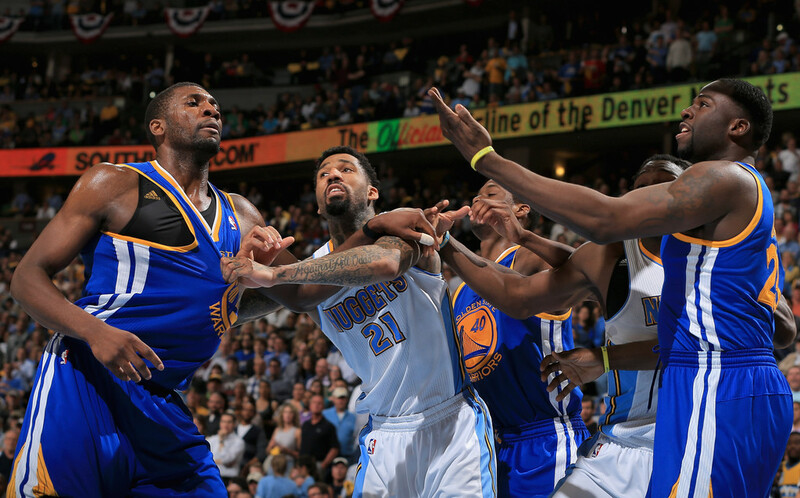 This team needed a physical center to compliment Bogut, and Ezeli has proven worthy. Ezeli won’t be dependable on the offensive end, but tip-ins, putbacks, tap-outs and creating extra possessions with his rebounds are all important skills he possesses. Draymond Green, the #35 pick if the draft and final selection by the Warriors, was slightly more known to Warriors fans upon his arrival. Green was the leading rebounder in Michigan State history, Big Ten Player of the Year and NCAA consensus first-team All-American. Like the Warriors two selections before him, he filled a void while also fitting the mold of the franchise: high character, dedicated and willing to learn. Green has proven his worth in the playoffs, providing rebounding, defense all around the floor and the occasional bucket here and there. The highlight of his playoffs was Game 6 vs. Denver, providing 16 points on 6-for-12 shooting (2-for-4 from 3PT) and ten rebounds. 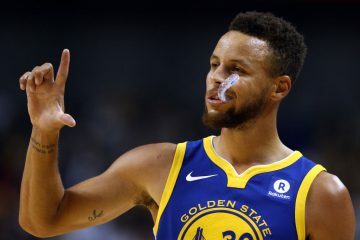 Green made key offensive and defensive plays for his team late in the fourth quarter of Game 6, and has found himself being one of the more vocal on-court leaders. Each Warriors rookie has contributed in their own ways. This is a testament to ownership, management, coaching staff and the players themselves for being committed to the program. Many rookies see the glitz of the league and either fall victim to it or want to improve upon themselves because of it. All three rookies are the latter and they’ve become a perfect embodiment of what this new-look (and feel) franchise is now about. I’m glad I’m apart of this. I can’t wait to boo Lacob next time I see him.